I grew up with a carpenter for a grandfather. He worked with wood for 77 years, and knew more about how to make things, and how to make things beautiful, than anyone I’ve ever known. He built houses, schools, even one entire town in the Midwest, and he did it before the advent of modern power tools. 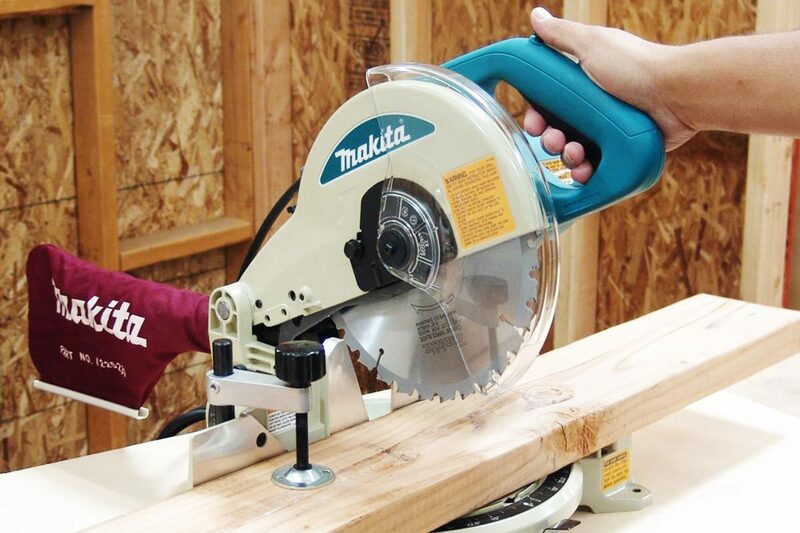 Never scrimp or try to save money on tools—get the best quality you can possibly afford. A good craftsman never blames his tools. With those cardinal, grandpa-approved rules in mind, here’s my short list of nine must-have woodworking tools. Often overlooked, no good woodworking project ever made it past the planning stage without a well-made workbench. 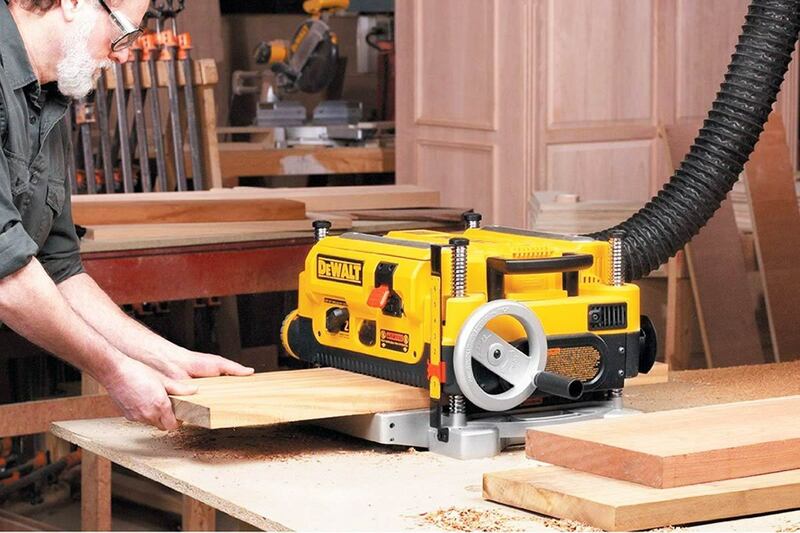 Yours should be sturdy, large enough to fit your projects and include at least one vise. This versatile tool will tell you when your ninety-degree angles are actually 90°. 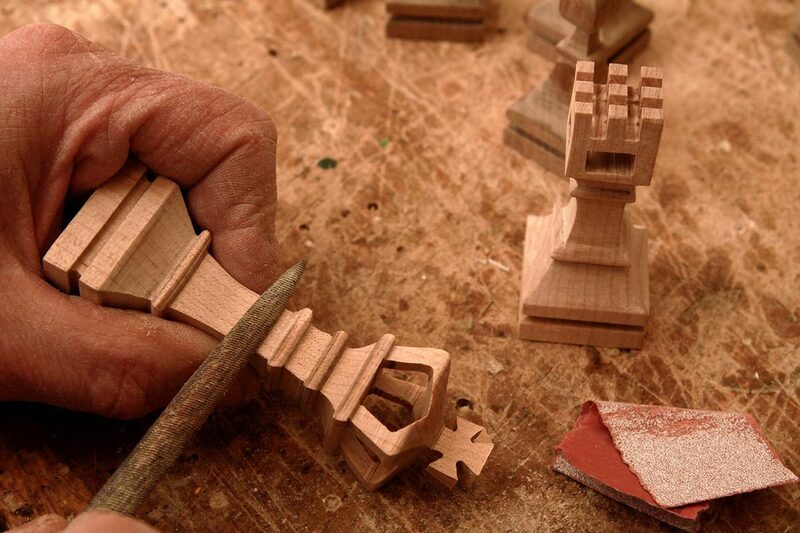 Every woodworking project will require a combination square or a carpenter’s square. Square corners are the first requirement of good building, and good buildings. Get a good one! 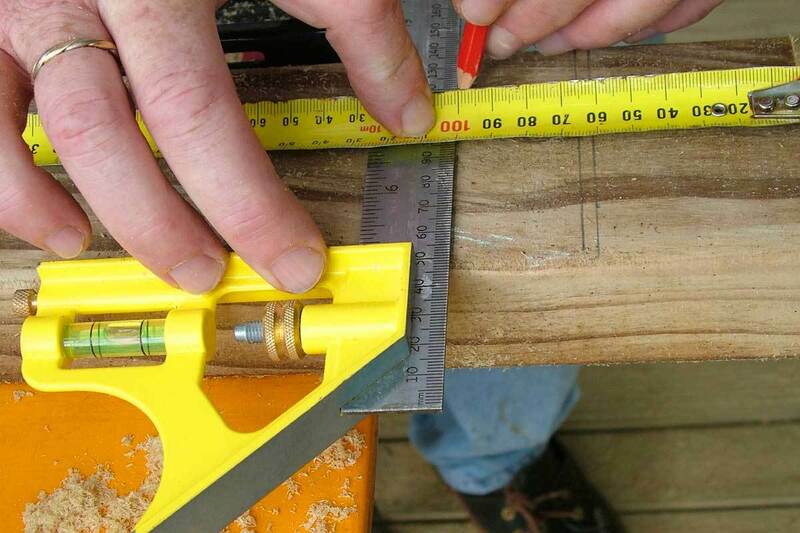 Don’t use flimsy, cheap measuring tools—they’re inexact, sloppy and unreliable. Oh, and measure twice, cut once, but you probably already knew that. 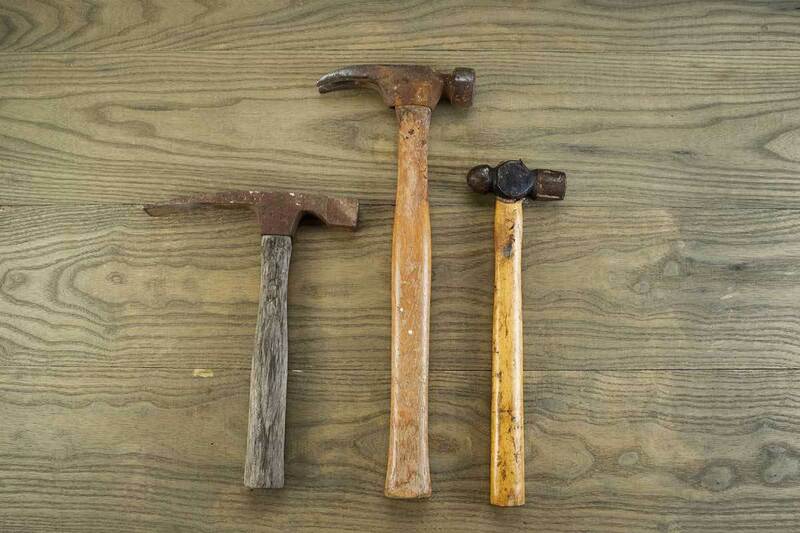 If I had a hammer (and I do—maybe 20 of ‘em), I’d first buy a steel-handled, rubber grip claw hammer from a reputable maker. Wooden handles are great if you like the retro feel, but steel or fiberglass means you won’t have to constantly replace that wooden handle. Don’t buy cheap chisels—they’ll get dull, and when you sharpen them, they won’t stay sharp, and you’ll mess up expensive wood. 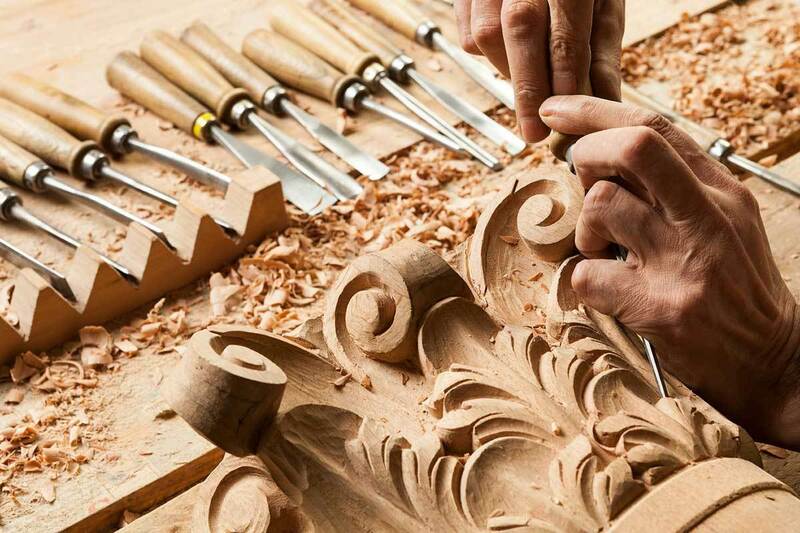 Instead, get the priciest set of chisels you can afford. 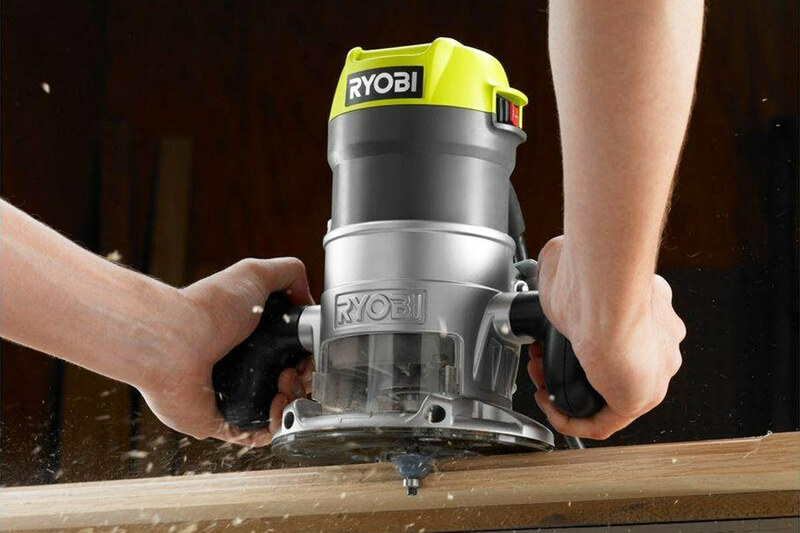 This isn’t big news, but when it comes to tools, you really do get what you pay for. Buy your files in a set, make sure they have ergonomic handles, and get a wide enough variety that you can tackle any filing job. 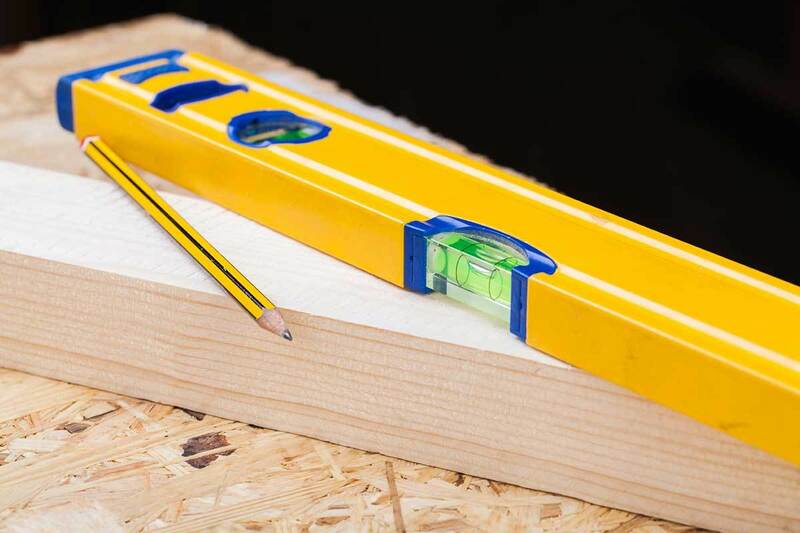 Whether it’s one of the old-school bubble levels or the fancy laser-guided ones, you will need a reliable level to check the vertical plumb and horizontal level of just about anything you ever build. 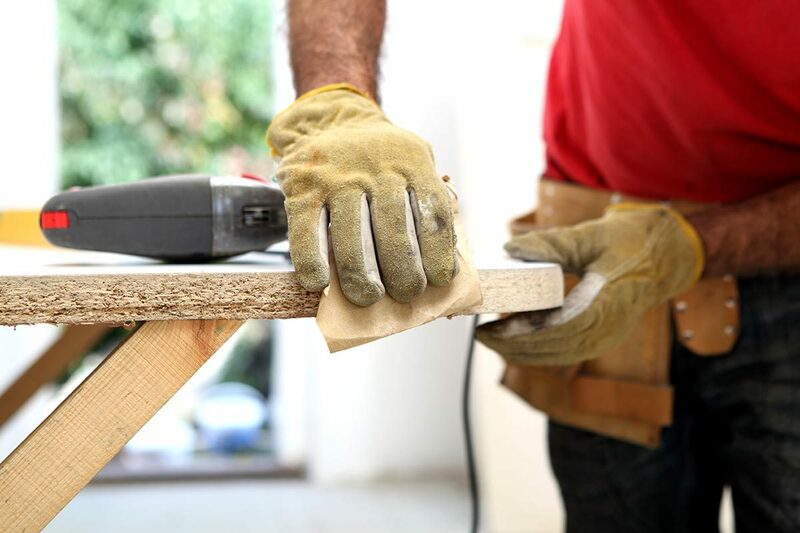 I was hoping to stay with just hand tools on this list, but I have to admit that a good electric drill, whether corded or cordless, beats every hand drill ever made. 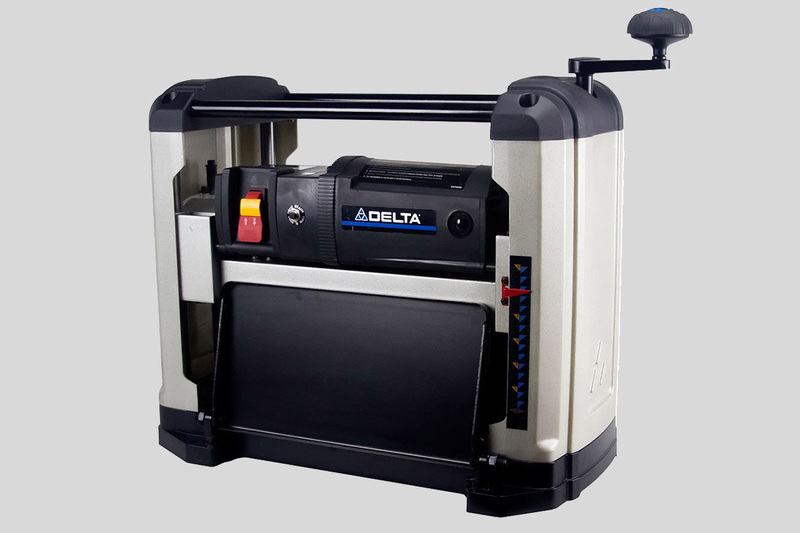 The lithium-ion batteries in the new generation of cordless drills make them light, powerful and long-lasting. 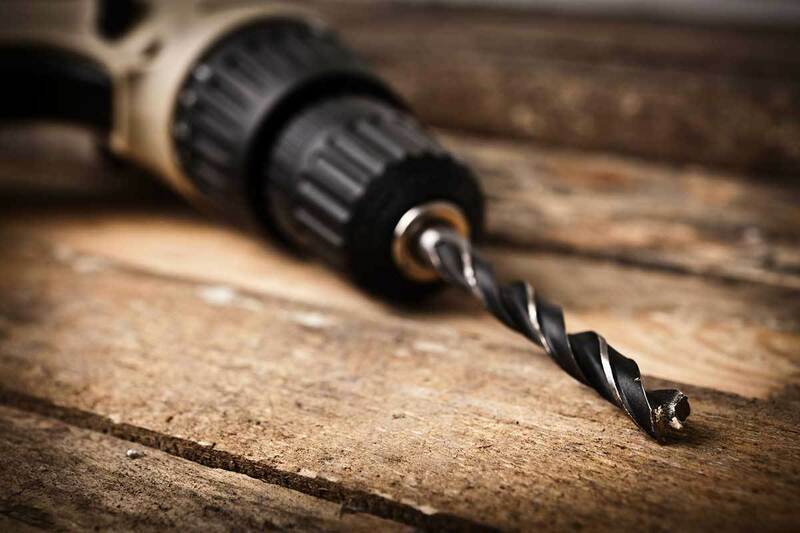 While you’re at it, get a good set of drill bits—once again, the best you can afford. OK—you’re ready to rock, or in this case, lumber. Go find some good wood and make something!